So what do you buy for the girl who already has so many plants?! If there’s one thing that I know.. plant ladies like myself can never have enough. I have so many amazing brands that would be the perfect choice for any earthy girl who likes to play in the dirt! I am like a kid in the candy store when my new little succ is waiting for me to unwrap it in my mailbox! It’s so fun to learn about a new species with the spec card that’s included in the mail! I also ADORE the tiny pots (you can choose ceramic or concrete) that the plants come in! You can choose to gift someone (or yourself) a 1, 3 or 6 month membership! Order your subscription by clicking here. Who doesnt love this rose gold trend happening right now? 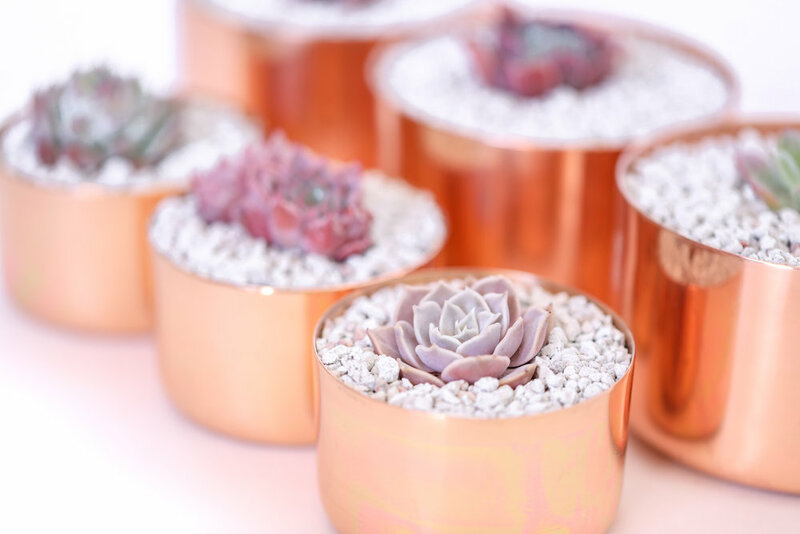 My succulents are SO pretty in these gorgeous copper plants by Alchemade. I am constantly asked where I got them so if you like them you can buy them here. This is seriously one of the cutest things I own! This tiny living art piece brightens my day every time I walk by it! I cant believe how fast it grew in just a short amount of time! 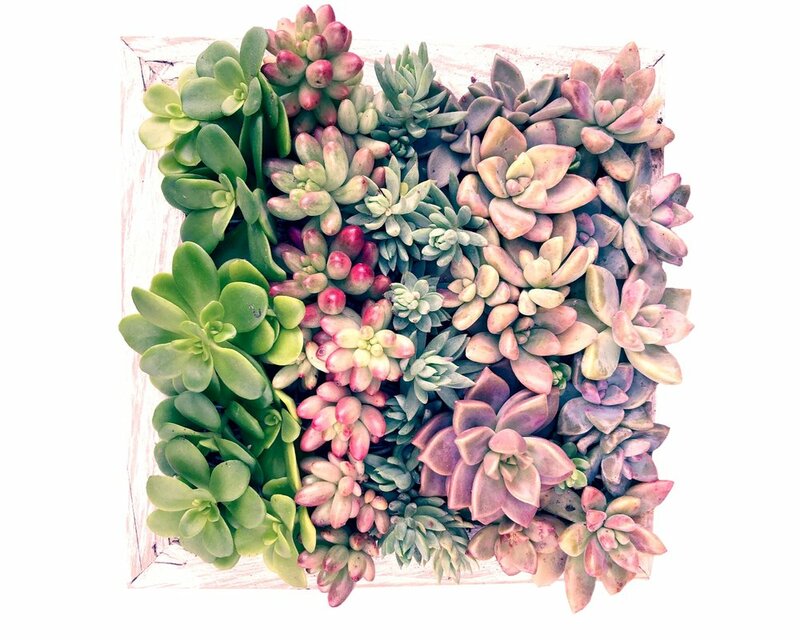 The San Francisco florist that runs Succulents for Hire is a creative genius! If you want to have your own vertical garden shop here. 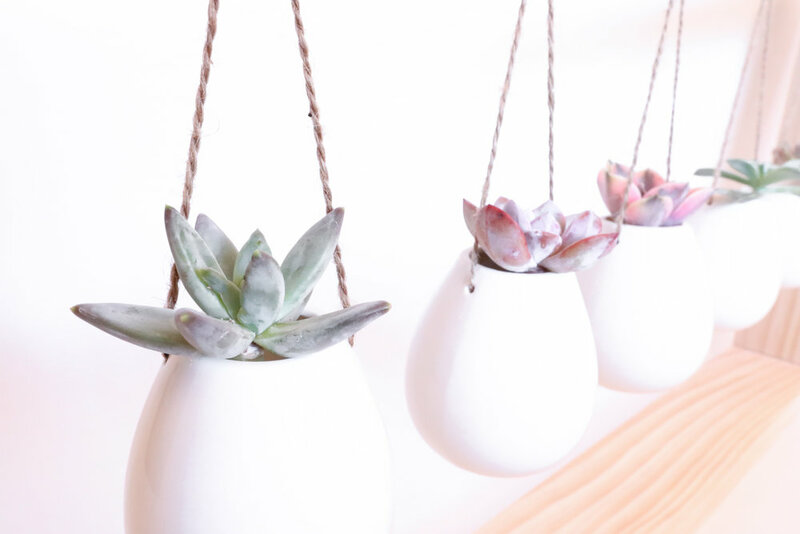 This hanging succulent planter is perfect for somebody who would want to display there succulents in a unique and adorable way. Perfect for a house warming gift, this wall art would bring life to any space! 5 planter set = $72 + shipping Shop this planter on etsy by clicking here. 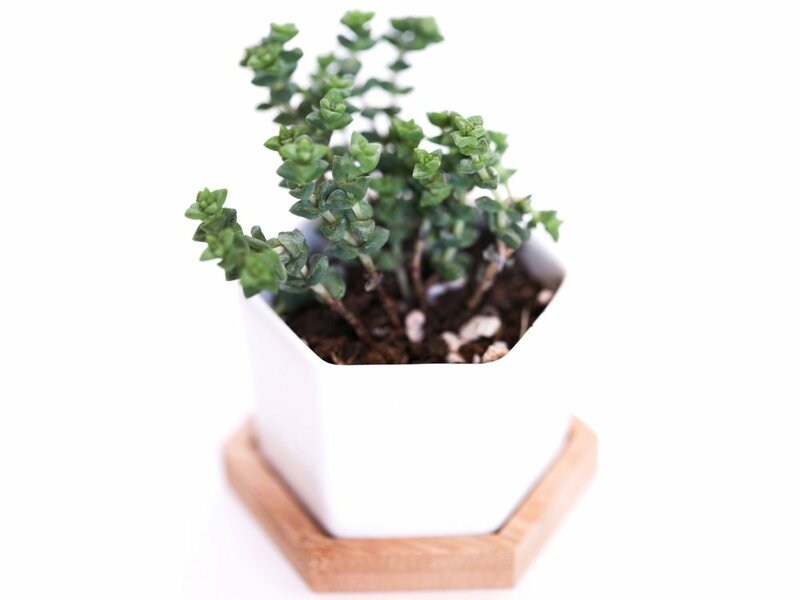 This planter is perfect for so many different types of plants! All of my wood planters HAVE to be made of cedar! Insects hate the smell of cedar so you don’t have to worry about them coming after your plant babies! Cedar wood is also resistant to rot and decay because it’s super water resistant! For an outside plant lover this makes a great gift! 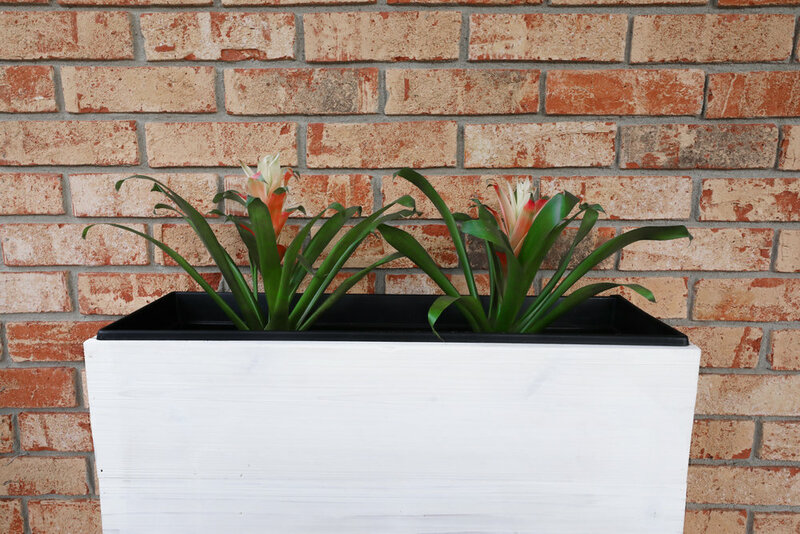 Shop this planter by clicking here.